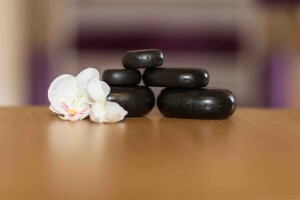 Using techniques from my Swedish massage, hot stone therapy introduces polished basalt stones in a range of sizes, to trigger points and muscles across the body. By bringing the element of heat into the massage, it allows the heat to penetrate the muscles giving a deeper feel of relaxation, thus allowing tension and muscle stress to break down quicker and be soothed by the warmth. 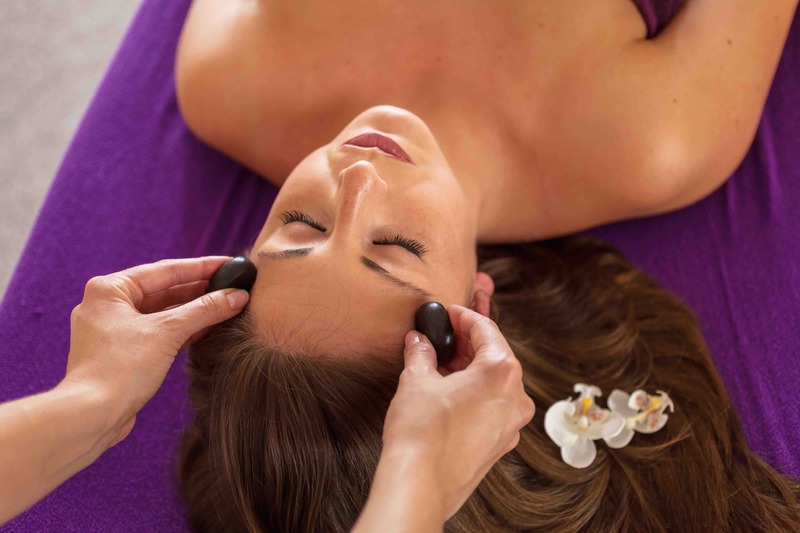 Stones are never left directly on the skin and only used directly on the skin when slightly cooler, combining a range of strokes and massage techniques with the element of heat to relax and unwind my clients.